Our San Jose eye doctor specializes in understanding how the human eye really works, as well as diseases and conditions that affect your vision - many of which do not have obvious symptoms. Our doctors know how age and risk factors affect vision over time for young and old, and they understand the benefits and features of corrective lenses including eyeglasses and contacts. Dr. Kim Khanh Nguyen is a graduate of the University of Missouri-Saint Louis, College of Optometry and is a proud member of the American Optometry Association as well as the California Optometric Association. Her clinical experience includes training at the VA Medical Center in Kansas City, Chape De Indian Health Service in Auburn, Saint Louis Society for the Blind Clinic, and at the Saint Louis Vision Care Center. 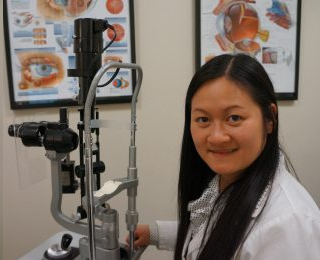 Prior to her optometry career, Dr Nguyen earned her Bachelor of Arts degree in Biology from the University of Missouri- Saint Louis with honors. Her expertise includes the treatment of ocular disease, retinal abnormalities, and pediatric optometry. She also specializes in fitting patients in a wide variety of lenses such as soft, gas permeable, multi-focal, astigmatism, and colored lenses. 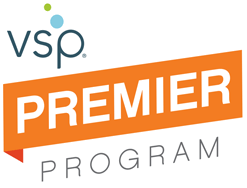 Dr Nguyen’s ever growing practice, Image Eye Care, was established in June of 2014 and it continues to grow with new and returning patients. Her hobbies include traveling, cooking, reading, and swimming. Dr. Nguyen, who is fluent in both English and Vietnamese, resides in San Jose California with her husband and two daughters.